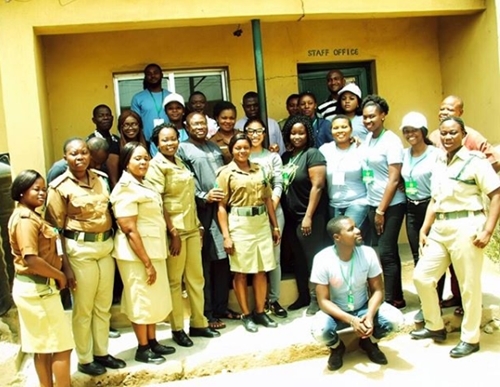 Popular Nollywood actress and philanthropist, Tonto Dikeh, recently visited inmates of a prison in Niger State. While speaking on Tuesday during her visit to Suleja Prison in Niger state, the actress encouraged the inmates, reminding them of the future ahead. 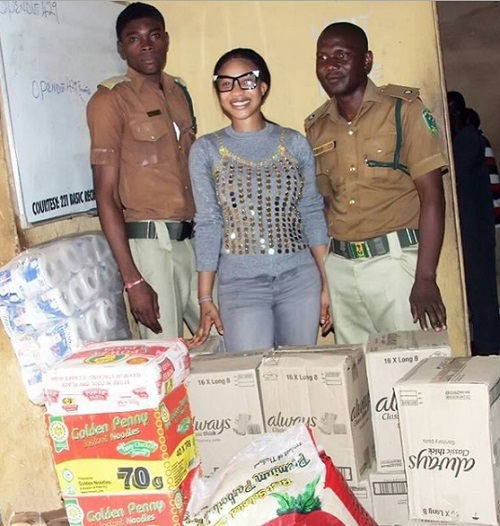 Tonto, who visited under the auspice of Tonto Dikeh Foundation donated relief materials, including money to inmates. “In line with our vision, I have come here to let the inmates know that we are not giving up on them and that they have a bright future ahead outside of this place,” she said. Apart from the relief items, she also paid for the release of an inmate who was in detention because he was unable to provide the said bail term. 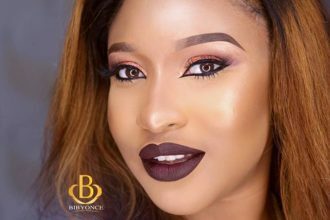 It was gathered that volunteer medical and public health experts of the Tonto Dikeh Foundation, also had interactive sessions with them, where they were given opportunities to ask questions on female health. The female inmates were taught how to use pads and dispose of them, wash their body, and handle menstrual pains. Baba Ibrahim, deputy controller (DCP) of the Suleja Prison, who received the items on behalf of the inmates, commended Tonto Dikeh and her foundation for the benevolence. 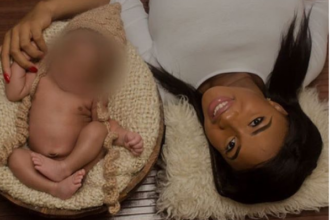 He urged other Nigerians and NGOs to emulate Tonto Dikeh’s kind gesture.